This detailed guide takes you step-by-step through how to find, identify and remove dangerous links. In it, Bartosz shares shares many of his secrets, real-life examples, and a deliciously sneaky way to find hidden contact information for spammy webmasters. What should I write in a link removal email? 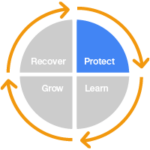 As search engines get smarter, link risk management becomes more and more essential. But how to do it? 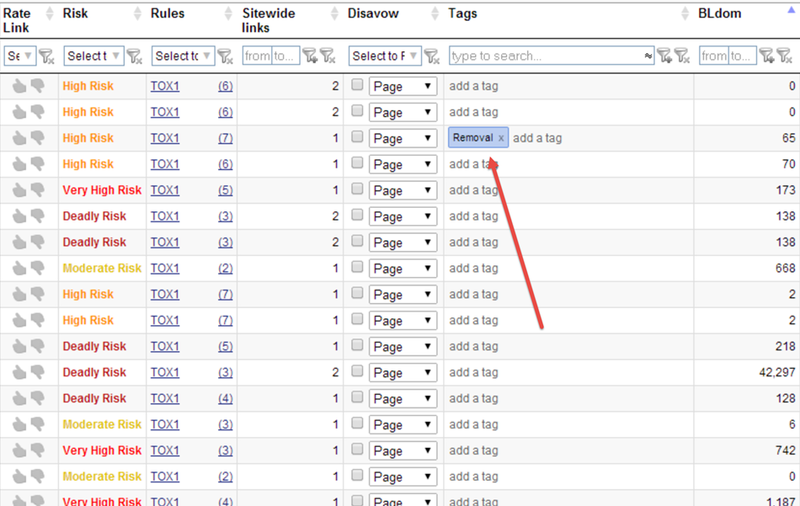 In this highly detailed guide, Bartosz takes us step-by-step through the link removal process. 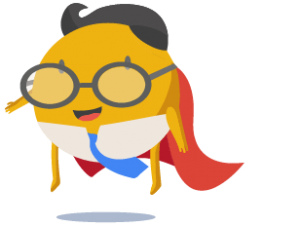 He shares many of his secrets, including a deliciously sneaky way to find hidden contact information for spammy webmasters. Google is getting better and better at spotting bad links. Link audits are no longer an “option,” they’re a necessity. Nowadays, each site has to monitor their backlinks to lower their link risk. But how do we know if the link should be removed? 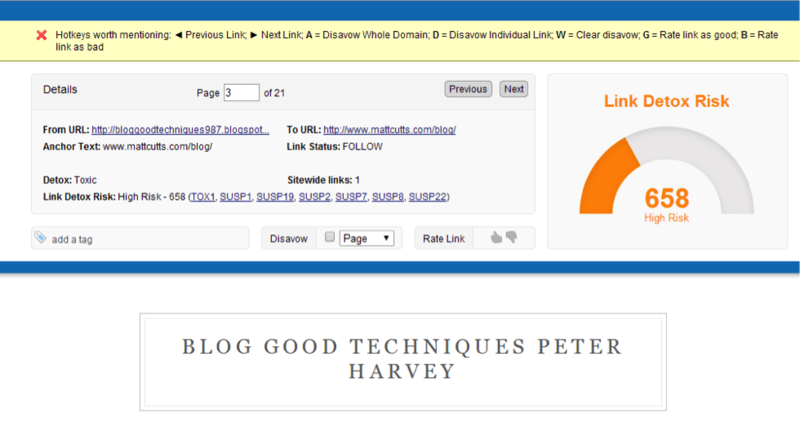 LinkResearchTools and Link Detox helps us identify all the bad links that have to be no-followed, disavowed or removed. Link removal is a “must” with a manual penalty. But keeping your link profile clean is getting so important that I often recommend link removal to my customers even if they were not (yet) affected by the Penguin algorithm or a manual penalty. I also have many large companies that want to remove bad/spammy links, not because they fear a penalty, but because they don’t want to be affiliated with any SPAM actions. They do it as a part of their reputation management. Of course, use common sense before removing any links. The links above should be removed in 99.99% of situations. In most cases, it is really difficult to see some backlink problems just by looking at the link list. Fortunately, Link Detox can do most of the heavy lifting for us and help us with the link audit. 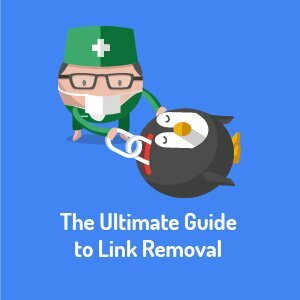 OK, I got the report from Link Detox…which links should I remove now? 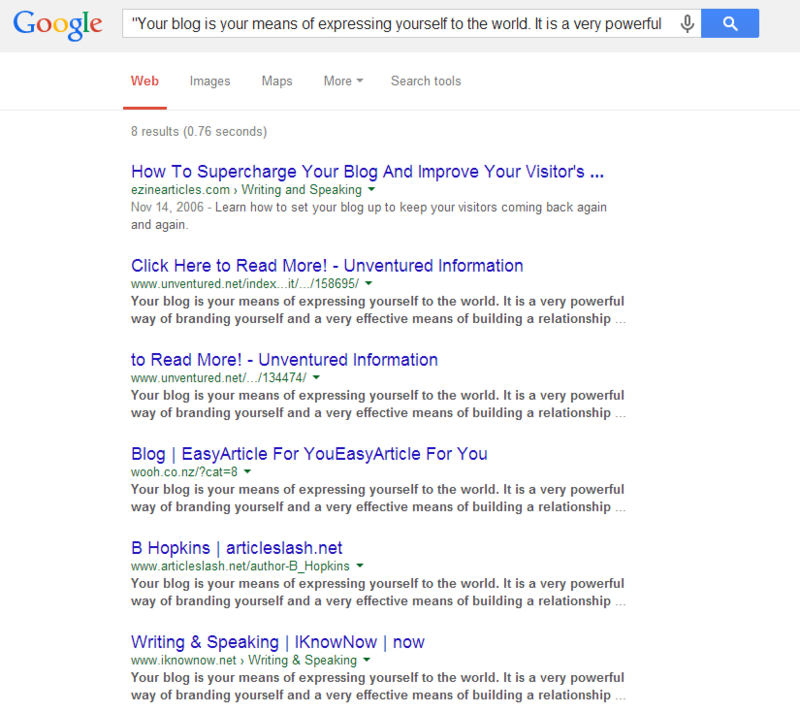 As Matt Cutts would say, “This is a really interesting question.” Let me explain it step by step. 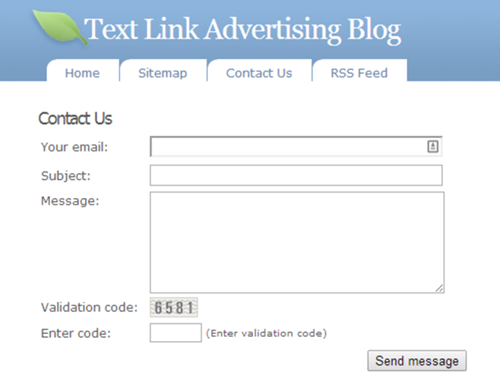 Go to the LinkResearchTools toolbox and create a Link Detox project. 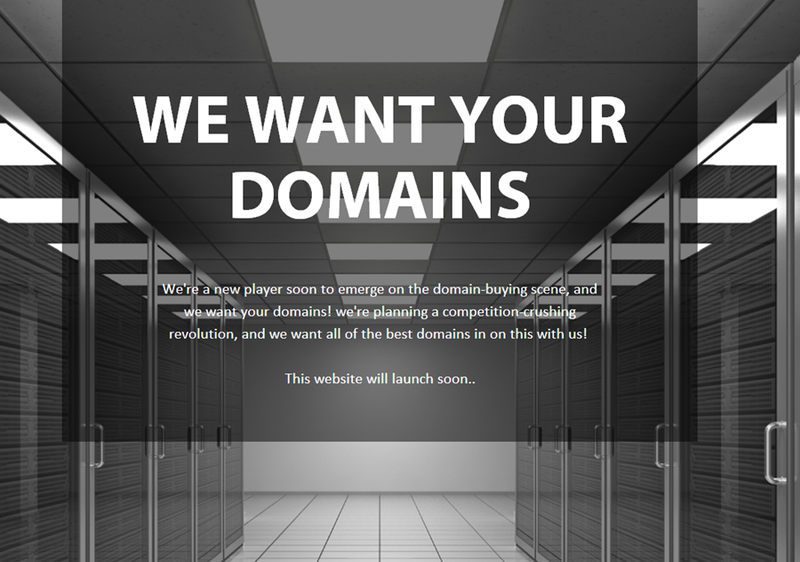 Now enter the domain you want to analyze. It is important to link your domain with Google Webmaster Tools (WMT), as this allows LinkResearchTools to automatically download WMT links. After you enter the domain address, you need to upload an up-to-date disavow file (if you have any uploaded in WMT). This way, your Link Detox score is going to be 100% valid. 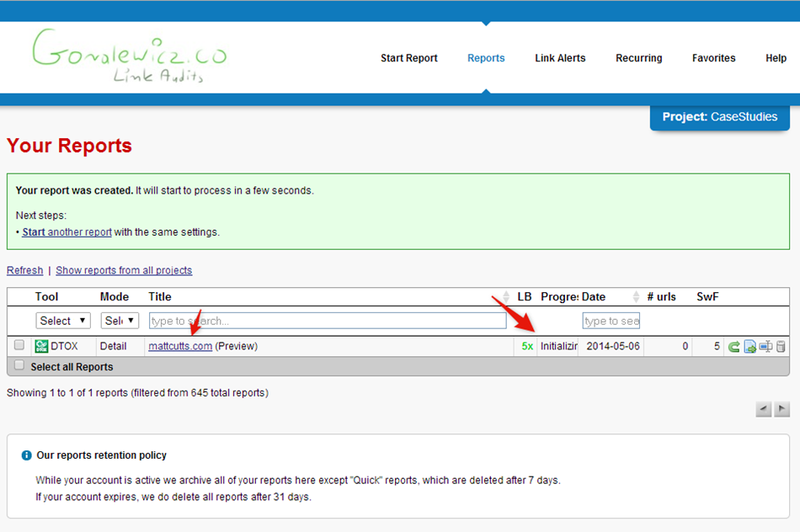 You can see your project in the “Reports” tab in LinkResearchTools. After the progress changes to “Done,” you can start classifying the keywords. After your keywords are classified and report reprocessed, you can start looking for links that have to be removed. 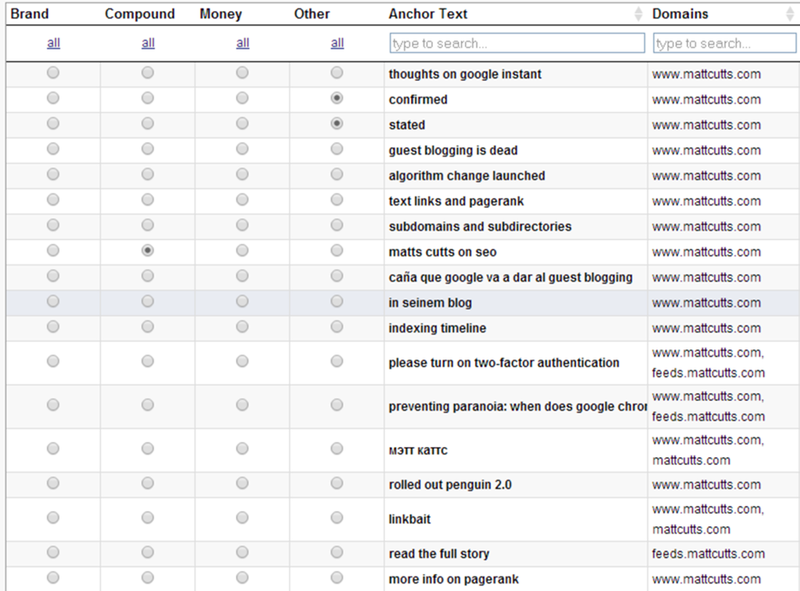 After you start the link audit, it is really important to keep it as organized as possible. Fortunately, Link Detox makes it quite easy. You have a few options to choose from. For link removal, the best one is the tag field. 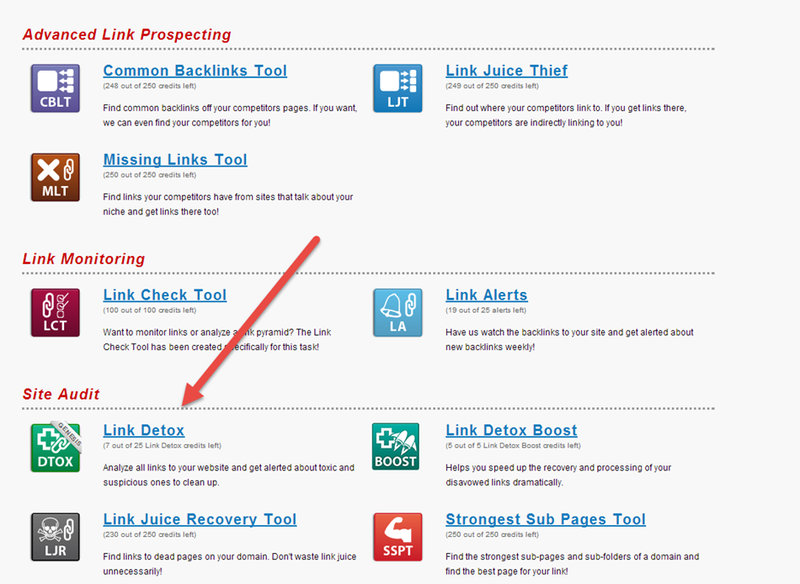 How to spot bad links even quicker with Link Detox? After using LinkResearchTools for so many audits, I found some tricks to speed up finding really bad links that should be removed. First – I always recommend removing links from Google-banned domains. Of course, not all of the links have to be removed, nor are all of them not-indexed in Google because of banning. 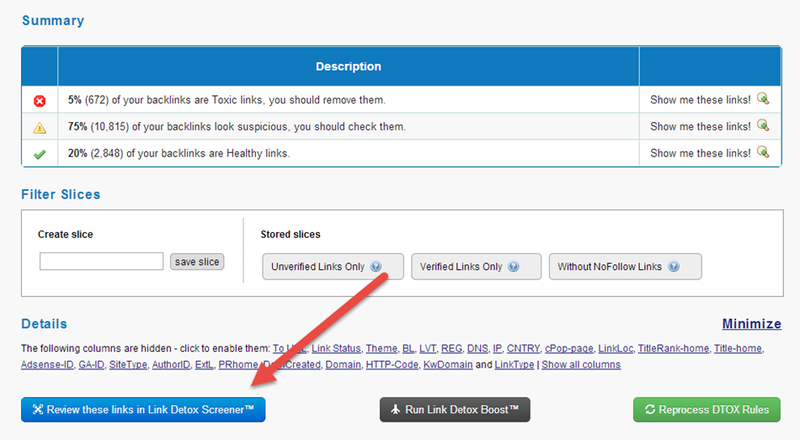 After you list ONLY TOX1 links, review them in the Detox Screener Tool. Now go to Detox Screener where you need to mark the links that have to be removed. How do you know if this link should be removed? We need to go the extra mile here and manually check if it’s okay or not. In my opinion, here is where most people fail. LinkResearchTools gives you almost all the bad stuff on a plate, but sometimes you actually have to check some stuff by hand. Let’s look at the link a little bit closer. This is an article hosted on a free blogspot.co.uk blog. It is really difficult to say if it is spam or not by just looking at the website. Believe me, I have seen thousands of high quality sites that would look spammy at the first glance, and loads of spammy sites with great designs. To sum it up, don’t judge a site based on its design. You need to check the content. Of course, reading it won’t help us either. Copy selected text and search for it in Google.com. November 14th 2006 – do you remember the date on our blogspot blog? I bet you don’t ☺. This is 100% proof that our blogspot.com site is definitely not a keeper. It is really important that the technique shown above isn’t the only one you use for everything. Every niche is different, and you need to implement different strategies for each of your customers. Sometimes it may be quite easy (like spammy blog comments or directories), and sometimes it may take a lot of time (content scrapers, etc.). Now all you have to do is tag the link and mark it for removal. Once it is done, go to Link Detox to easily find and export only the links you want to remove. Filter the data and export into CSV or XLS. This is where 95% of people doing link audits fail. Going that extra mile is extremely crucial to doing it right. I have seen hundreds of disavow files with valuable links disavowed because some non-professionals did them. After you are finished with TOX1, I would proceed to sites affected by Virus and Malware (TOX2) in a similar way. In this case, all you have to do is check if the site is really affected with some kind of virus. LinkResearchTools is precise at showing infected sites. If you find a high quality site infected with a virus, contact the webmaster to help them fix the site, not remove the link. From what I understand, it actually crawls the URL/Website and checks it online. Checks for the site’s presence on many different black lists. 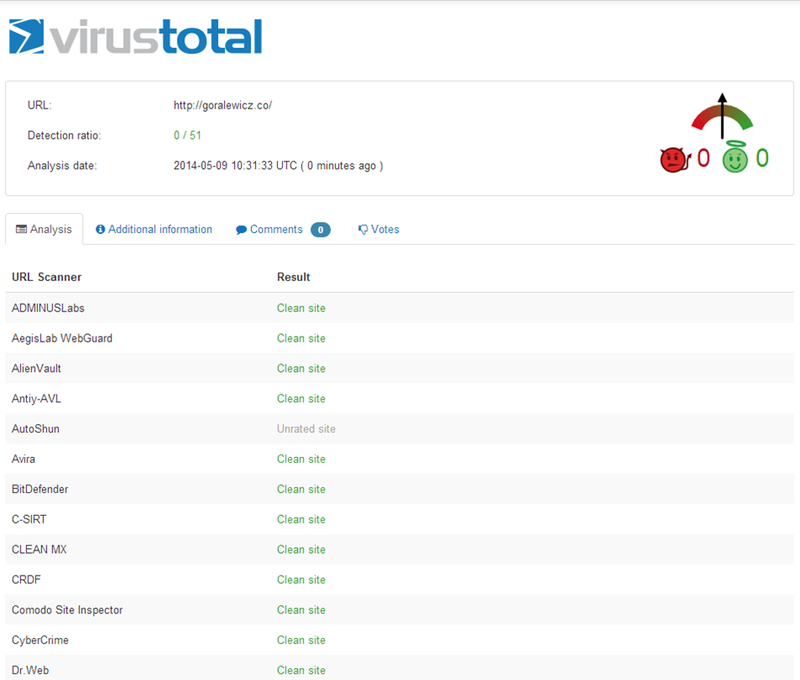 Similar to VirusTotal.com – it checks the site’s presence on 27 different blacklists. After you finish the TOX2 links, you can move forward to the next step. To explain it simply – in my understanding – many penalized domains have links from websites marked as TOX3. 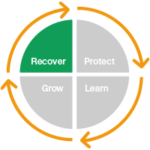 TOX3 is a powerful Link Detox Rule, but it has to be interpreted wisely. It can precisely show us all the bad bookmarking sites, spammy directories, and so on. BUT it can sometimes return false negatives. 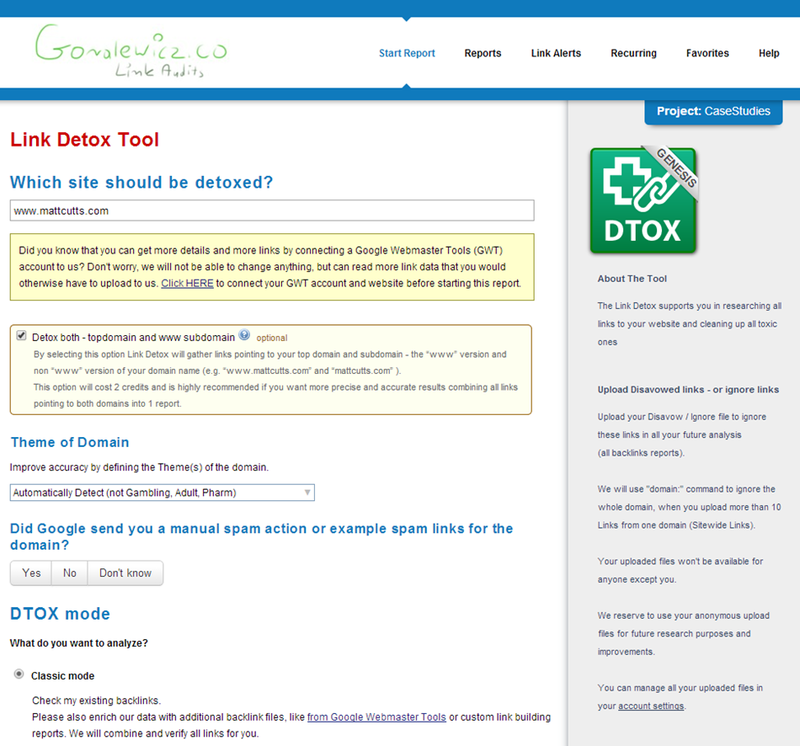 You need to check all TOX3 links with the Link Detox Screener! This is where things get REALLY interesting. 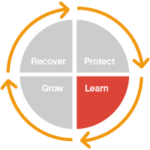 TOX1, TOX2, TOX3 are (in my opinion) the “simplest” algorithms in Link Detox. “SUSP rules,” as I call them, are where we get into the real game. I will not go into detail of how you should use them step by step, as it could take few separate articles, but I can quickly cover what is most interesting and efficient. The list of SUSP and TOX rules can be found here - https://www.linkdetox.com/faq/. I start with SUSP6, SUSP7, SUSP8 and SUSP9. Those are all the rules for link networks. I personally think they can cause your site the most harm, and they are extremely easy to detect if done poorly. What I like the most about this functionality is that I am able to see other domains linking to the site I am working with, and which have same IPs, DNS, etc. You can do this by clicking “+” next to the URL. After that, you can see all the domains “connected” to this URL. Website with 2,000,000 indexed pages and PageRank 0 is most likely SPAM. Site that is online for 10 years and still has PageRank N/A or 0 also should raise a flag. 1,000 referring domains and CEMPER Trust 1 means unnatural linking to the site. Most of that can be easily done with Link Detox. 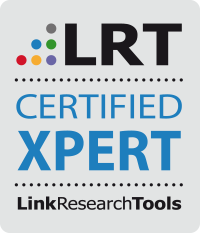 For those of you who feel a little insecure in this field, you can get to know LinkResearchTools for free by getting certified as an LRT associate here - https://www.linkresearchtools.com/seo-training/. OK, now that we’ve got the list, we can start the actual link removal process. B. Single website vs. Removal services (agency, etc.). If you work on a single website and you have just a few hundred links to remove, then you can go with the manual approach to contacting the webmasters. For agencies that work on many websites and have many links to remove, I highly recommend automating the process to some point. You can do it with www.pitchbox.com which is the best option for scaling outreach, in my experience. For some sites, manual contact is the only option. Those are usually the sites with no email on their website and hidden WHOIS data. In that case, our only option is to contact the webmasters using the contact form on the website. Now let’s come back to our Link Detox. I’ve picked the first domain with the TOX1 rule. As you can clearly see, it is some kind of auto scraper. It scrapes e.g. Twitter and publishes the content as posts. 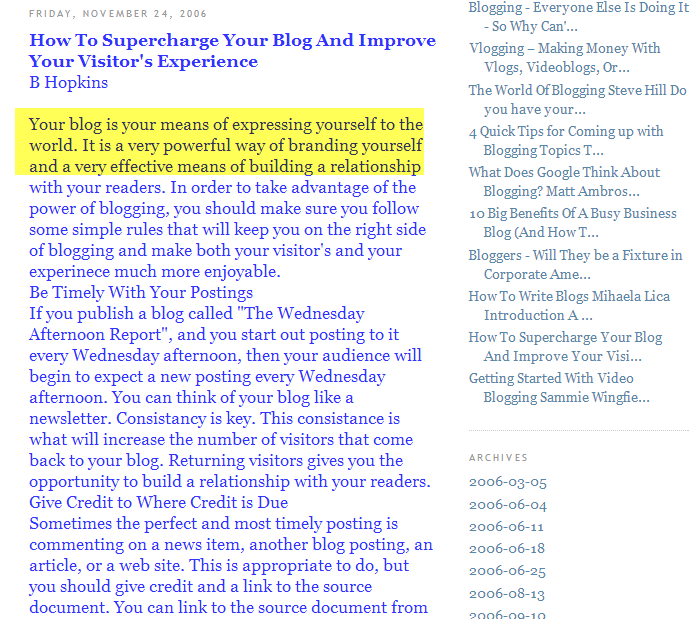 This is an interesting example, as the blog is completely de-indexed from Google, and we can clearly see why. There is no robots.txt file and it clearly looks like the Google Ban. Now we need to contact the site’s owner and ask him to remove the link to our site. Fortunately, we have the contact form on this website. But quite often, messages sent by using such contact forms are not received/monitored by anyone. 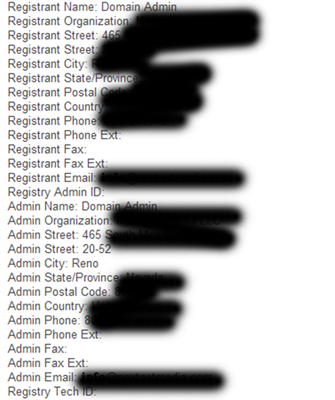 If you don’t get any replies after a few days, it is worth using the contact mail from WHOIS. This is one of the trickiest moments. 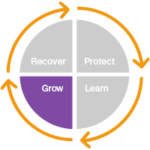 Now, let’s walk through these factors step by step. From what I read, sending a follow-up email can increase our chances up to 75%. This makes it crucial to keep track of our actions and to not give up quickly. If you are using Pitchbox, set up a 2nd and 3rd outreach. Keep the message different every time! Many sites you will be contacting get hundreds of link removal emails weekly. If you want to have awesome results, you need to be really creative. Basically, you need to be more creative than those other hundreds. All the link removal templates you will find are super official. Don’t use them. Write something casual and simple. With the less official sites we work on, we even sometimes leave some typos. It makes our outreach look less “automated.” In my experience, this often helps with “no answer” webmasters. When contacting webmasters, use your real name and real social media accounts in your footer. Also, it is good to contact people through Facebook, Twitter or Google+. This makes it more personal, and people are more likely to remove the links. This one is pretty obvious, but you would be surprised how many people get it wrong. It is extremely important to make link removal as easy as possible for webmasters receiving your email. Most of them will be frustrated with your request. Making them look for your link obviously doesn’t increase your success rate. Make it simple for webmasters to remove your links by giving them the URL of their page with the link to your site. Also, be extra nice in the email, even if the site linking to you is total SPAM. You want something FROM them for free (in the best-case scenario). Don’t threaten or insult them. In your link removal outreach, be as detailed as possible. 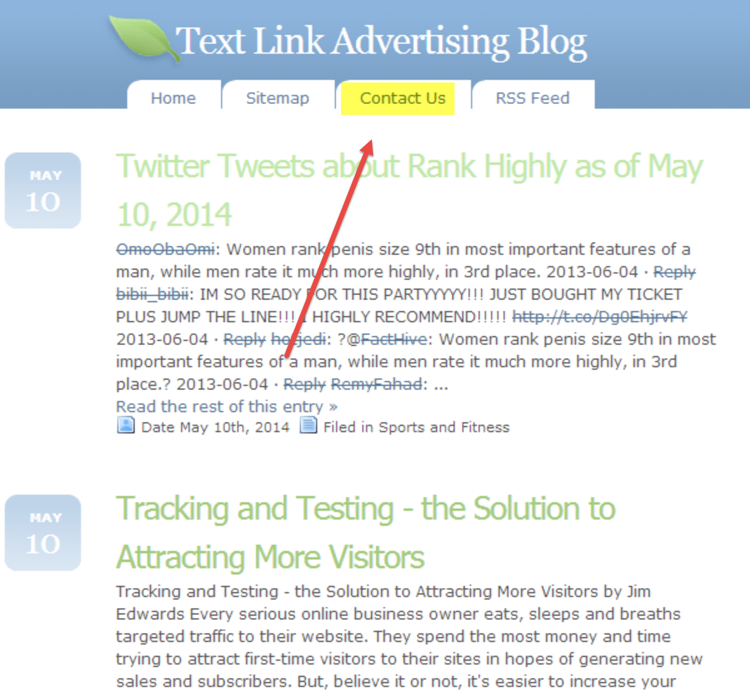 Not only show them your links, but also show them where exactly they are located on their site. If possible, include screenshots, videos, etc. If necessary, offer technical help in removing the link for free. Some people just don’t know how to do it. If you are talking to the owners of SPAM sites, or sites that spammed you, be super polite and calm. I have some customers being blackmailed by the owners of thousands of spam directories. Removing the links from such a huge network is usually priced at around $2,000 to $2,500—even if you didn’t want those links in the first place! If you or the agency working for you spammed somebody’s website (e.g. with spammy comments), this is another story. Admit that you or your decisions caused the spamming of his site. Apologize for your actions, and don’t blame them on others. 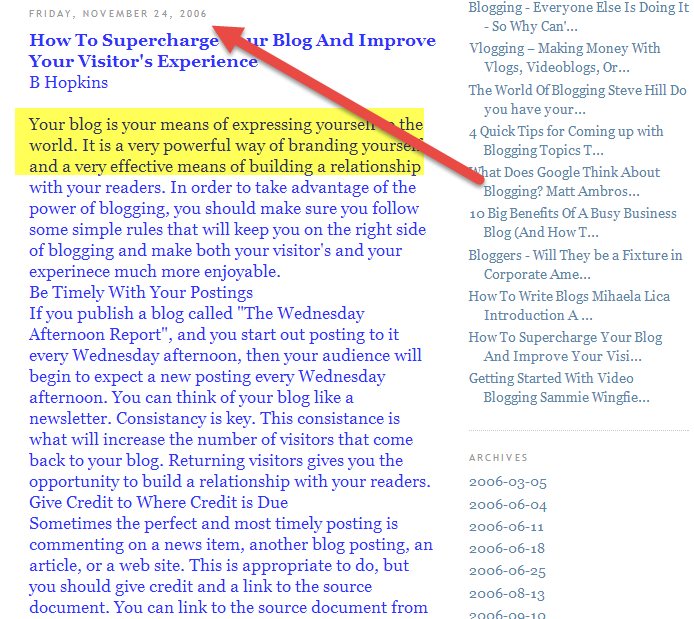 Make sure that you don’t create such links any more (the webmaster WILL check that, too). The guy reading your email will probably not be your biggest fan, as he probably spends a good few hours per week cleaning his website from SPAM. Be honest and admit that you are cleaning up your act. I know I covered the “how to write a good outreach part” in detail already, but to make it super easy for you, I will give you a free template. Please keep in mind that it is always better to create your own template. Doing so enables you to be 100% sure it is unique and that the webmaster you are contacting didn’t get the same email an hour ago. Keep in mind that this is just an example and not a real scenario. This is the comment link, which can easily be found by going to your subpage http://www.mattcutts.com/blog/guest-blogging/ and pressing CTRL/CMD + F and searching for “Bartosz Goralewicz”. I am trying to get it removed as I’ve created too many comment links to my website and I want to clean up my link profile. 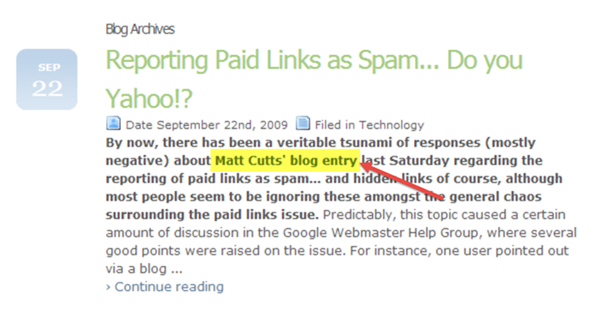 You’ve got a link on your site (http://www.mattcutts.com) linking to http://goralewicz.co. It is a comment link which can easily be found by going to your subpage http://www.mattcutts.com/blog/guest-blogging/ and pressing CTRL/CMD + F and searching for “Bartosz Goralewicz”. Also – I want to assure you that your website is of highest quality and I want to remove the link only due to my SEO misbehaves in the past. I wouldn’t contact too many websites using your real email. Leave it only for the websites where you know that somebody will not SPAM you later. You would be surprised how much we’re spammed at the email addresses we are using for link removal outreach. One of the best practices is to create a separate email within your domain. Of course, don’t name it linkremoval@mydomain.com. I usually go with marketing@mydomain.com or simply the name of the person doing webmaster outreach. Now, remember that you read it here first. This is my own way of getting webmasters with hidden WHOIS domains to remove your links. Buy a domain with a fake name connected to domain buying. Enough with the theory, let’s start with some real life examples. 2. I’ve installed WordPress on one of my hosting servers and redirected the DNS. After a DNS propagation, I’ve installed the “coming soon” plugin. 3. I made it look professional enough to be believable. Steps 5 – 8 are pretty much self-explanatory. Of course, feel free to modify this method in any way you like. The more creative you get, the better it works. There aren’t many ways to remove bad links. It all comes down to giving the webmaster some motivation to actually go the extra mile and remove the link that we’ve pointed. While doing all that, we need to be aware that we’ve got “a little” power, too. Many webmasters are aware that disavowing their domain is not a very good ranking factor for Google. They will remove the link and notify you about that to keep their domain “safe.” Unfortunately, this is not the case for medium/low quality sites. You also need to remember that the removal itself is only half of the battle. Picking the right links is one of the most crucial and most time-consuming parts. This is also where most SEOs fail. 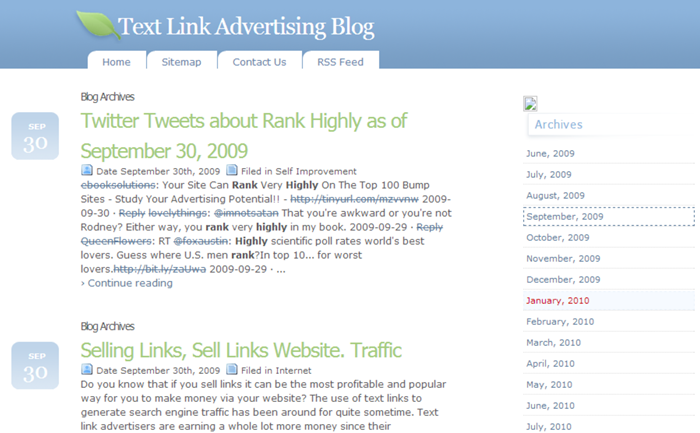 Some people say that link removing is the new link building nowadays. I agree with that to some point. There are actually many more similarities. With link building, the #1 success factor is creativity. This seems to be exactly the same with link removal. This excellent guide was written by Bartosz Góralewicz, CEO at Elephate, and proud user of LinkResearchTools and Link Detox. Shared advice and guidance like Bartosz demonstrated here is why we build and cultivate certified professionals. As iron sharpens iron, our professionals sharpen each other's skills, making us better at what we do. 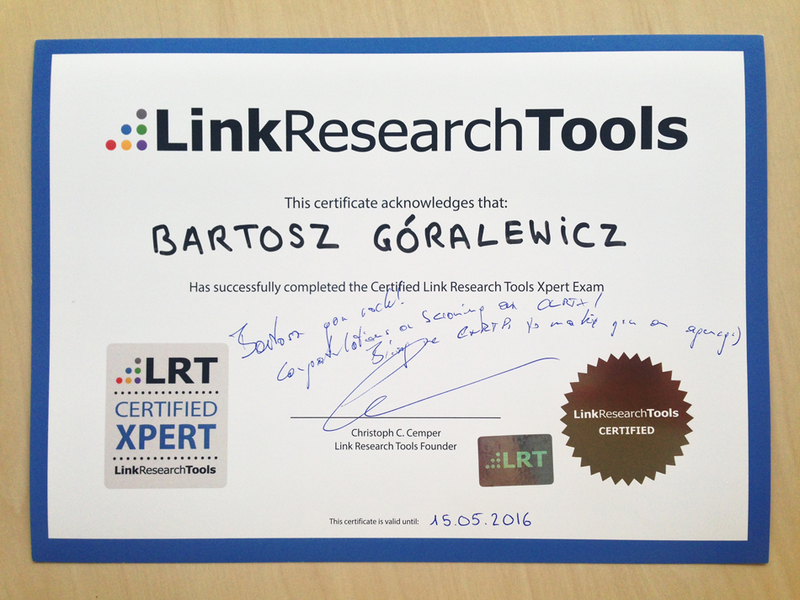 Therefore, I’m very happy to certify Bartosz Góralewicz as the latest LRT Certified Xpert by approving and publishing his research on our site. I look forward to his future work, and personally recommend working with Bartosz Góralewicz whenever you get the opportunity!